Hauppauge is a hamlet and census-designated place located in Suffolk County, Long Island, New York. 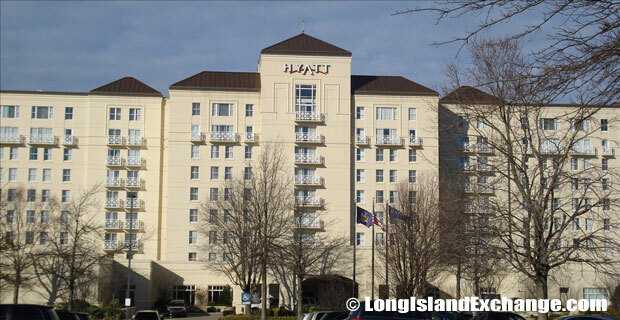 It is within the Town of Islip and the Town of Smithtown. A sign wecomes visitors and residents to Hauppauge, a hamlet which dates back to 1731. 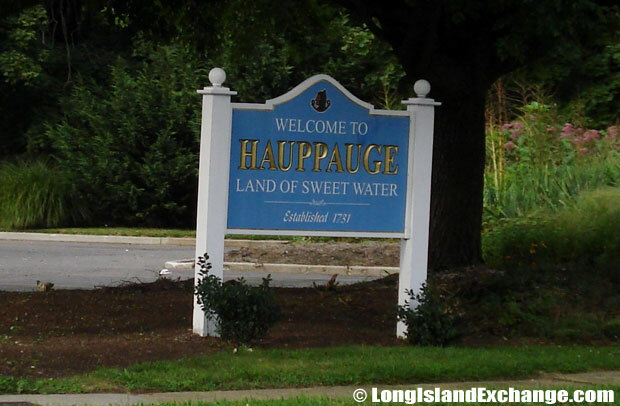 The name Hauppauge means ‘land of sweet water’ in Algonquian (tribe). Thomas Wheeler was the first settler who constructed a small house at the intersection of Hauppauge (Route 111) and Townline Roads before 1740. In the 1960s, most of the Suffolk County offices were relocated from Riverhead, New York to be closer to the more populated western portion of the county. The former and merged name was Wheeler Settlement. That name stuck until 1843, when it reverted to Hauppauge. It derives its name from Algonquian for swampy area. In later years, Wheeler was followed by other settlers with still well-known local names like Blydenburgh. There has been many notable residents living in the area such as Joey Scarallo (professional racecar driver), Lori Loughlin (actress), Donna Murphy (actress), and P.J. Ochlan (actor). 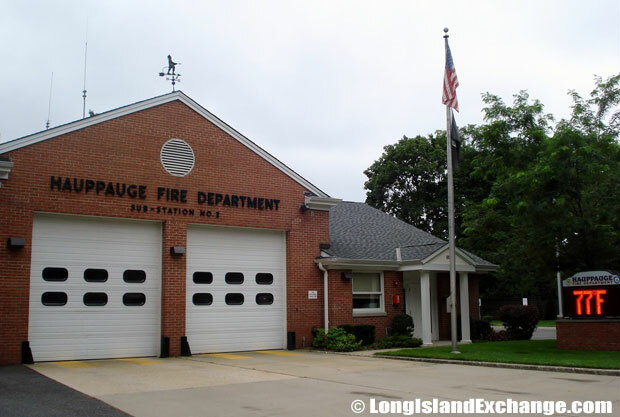 The racial makeup of Hauppauge comprises of 92.6% White, 0.9% African American, 0.03% Native American, 3.5% Asian, 0.03% Pacific Islander, 1.8% from other races, and 0.8% from two or more races. The community is served by the Hauppauge Union Free School District which has three elementary schools, one middle school, and a high school. The district provides quality education and offers their students opportunity to participate in one of the many BOCES vocational programs that offer post-secondary preparation for the work place or college setting. The Hauppauge Public Library is open until 9 pm everyday except Saturday and is located on Veterans Memorial Highway. The library has numerous programs and services offered. The Hauppauge Industrial Park is one of the famous and largest business areas on Long Island and the second largest in the country. The park has over 1,300 companies whom employ over 55,000 people. The companies in the industrial park supply the tax revenue which makes up the size of the Hauppauge school district’s budget. 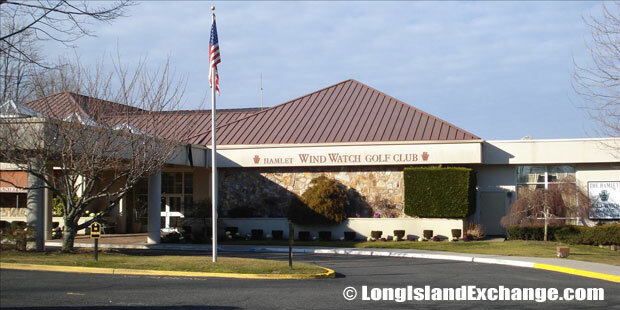 Hauppauge has a slew of excellent restaurants and visitors have many choices for entertainment and dining. 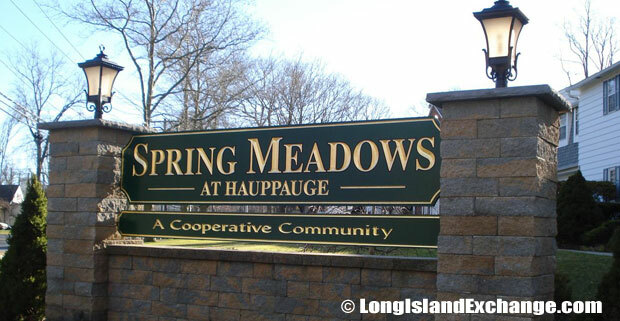 Hauppauge is also home to the 97 acre Hidden Pond Park which is owned by the Town of Islip. Hidden Pond Park is popular for its swimming and summer camps as well as its two full size, indoor ice rinks run by the Rinx Corporation. There are also Day Camps for Performing Arts Programs that offer everything from Drama, Dance, and Music to Painting, Plaster Crafts, Edible Art, and more which take place within the parks grounds.